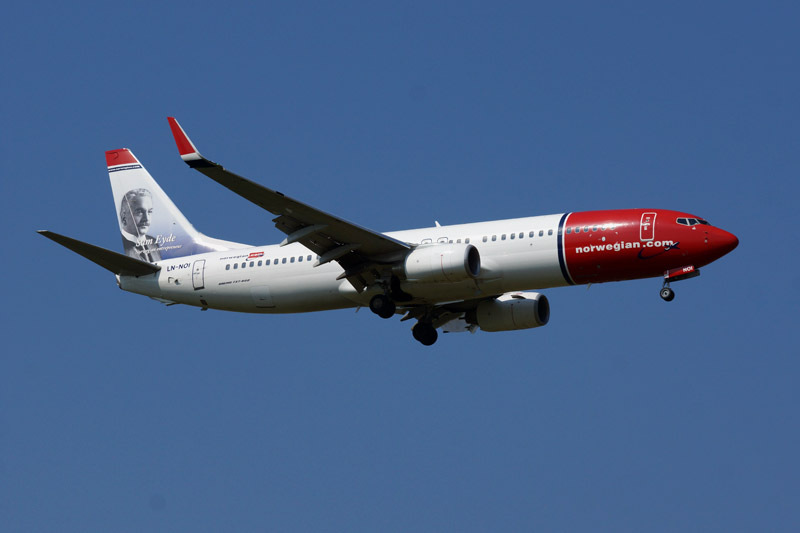 Norwegian’s passengers again are affected by a pilot strike. Today, Friday, nearly 35,000 passengers will be affected. Almost all domestic flights in Norway, Sweden and Denmark will be cancelled due to the strike. This also applies to flights between the Scandinavian capitals. Long-haul flights between Scandinavia/England and USA, and Scandinavia and Thailand will not be affected by the pilot strike, the carrier told.